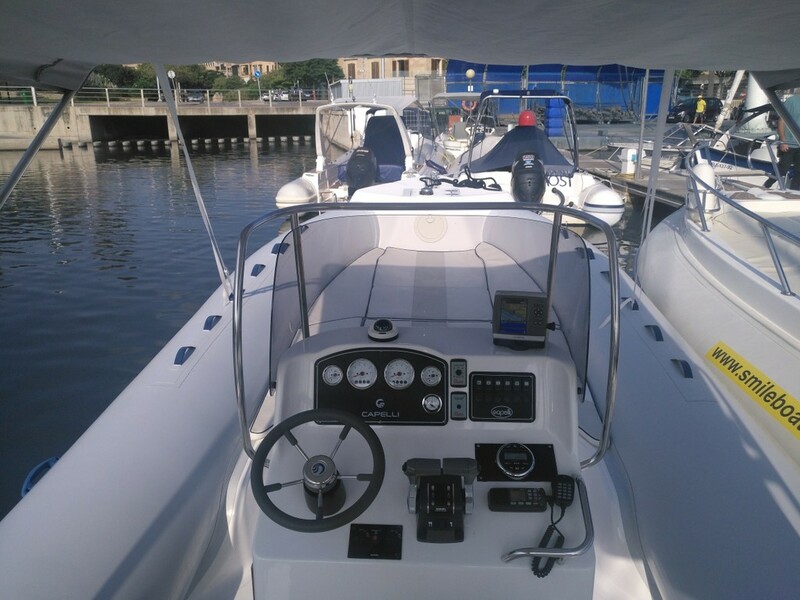 Fantastic very comfortable air, to make your day unforgettable sea, a large solarium, plenty of seating in the shade of a large canopy. 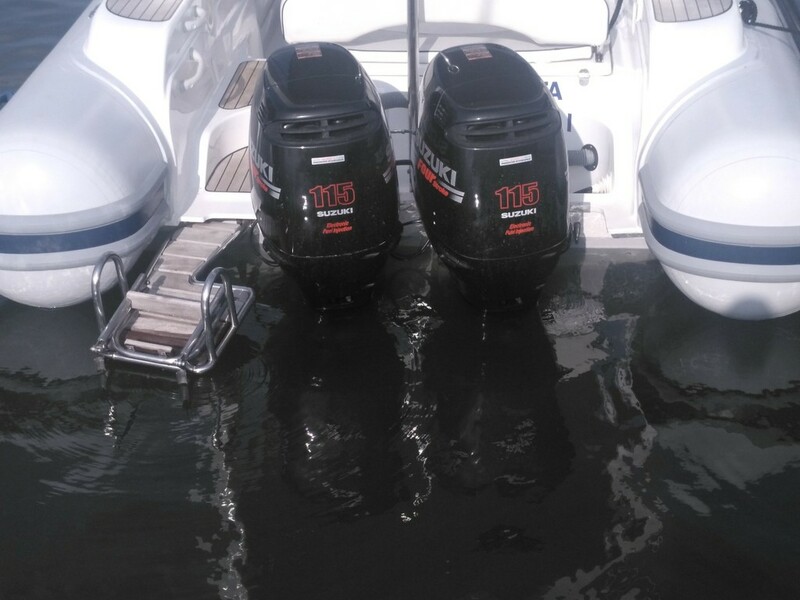 ideal place to spend the day with family and friends. 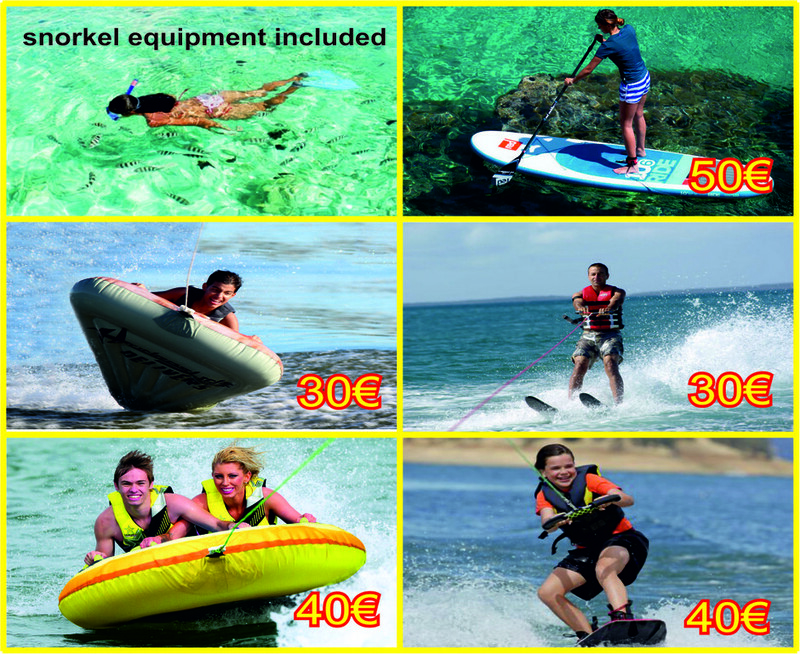 Visit exclusive beaches from the sea with this fantastic semirigid, ask us for snorkeling equipment (they are free) or rent a wake, skis or a drag to enjoy the day Visiting places like El Mago, Es Trenc, Cala Fornells, Portals Vells and all these wonderful beaches will be a pleasure for your senses. 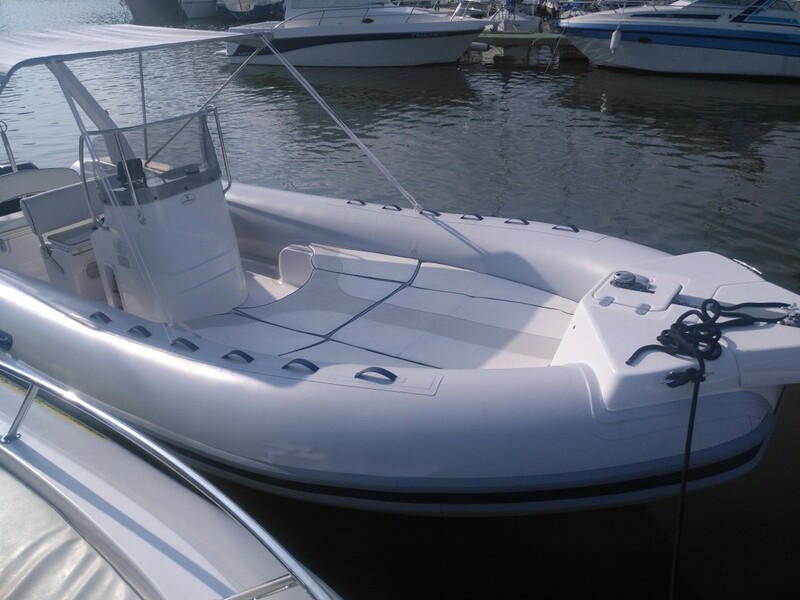 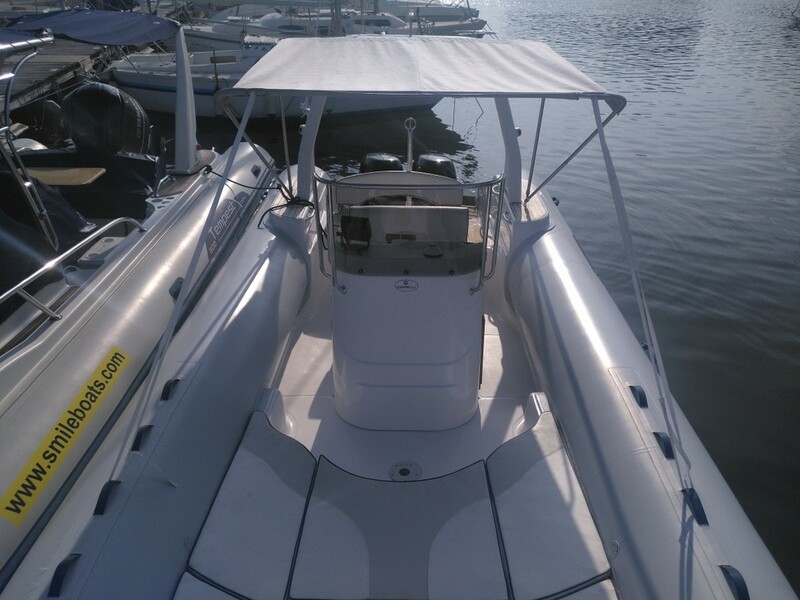 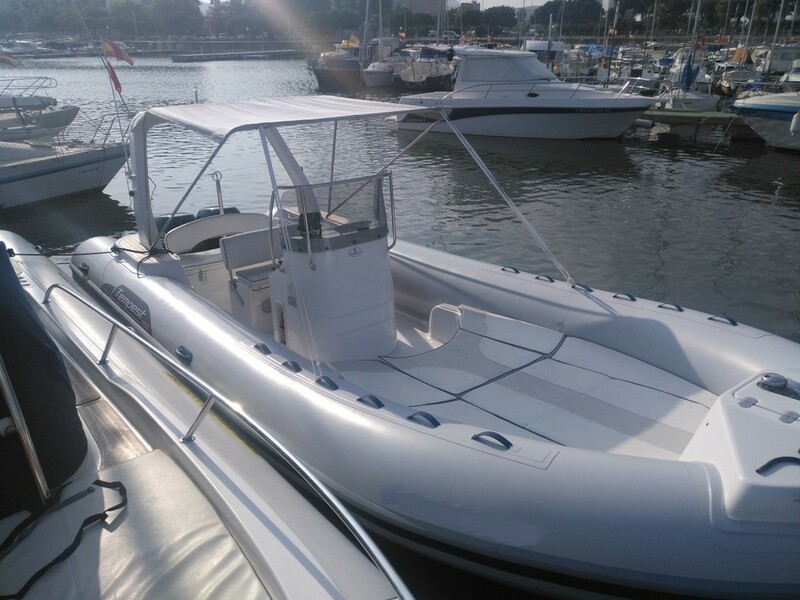 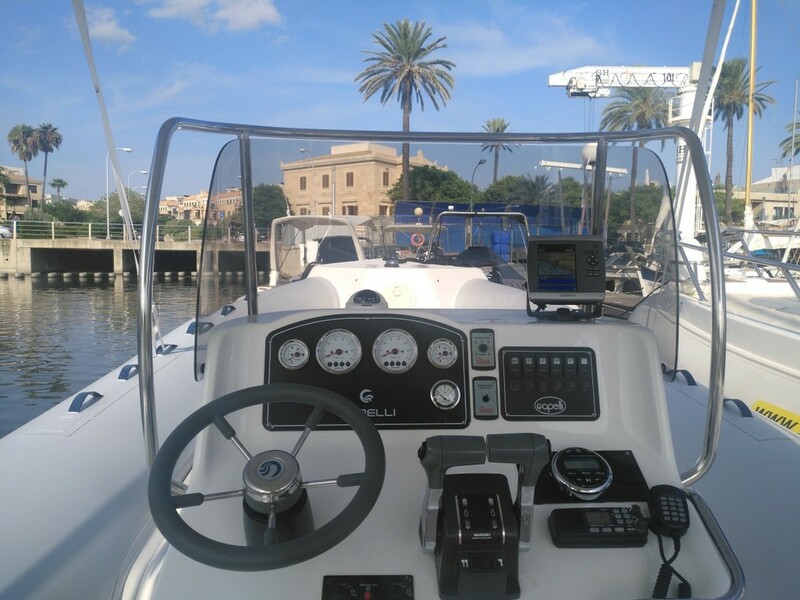 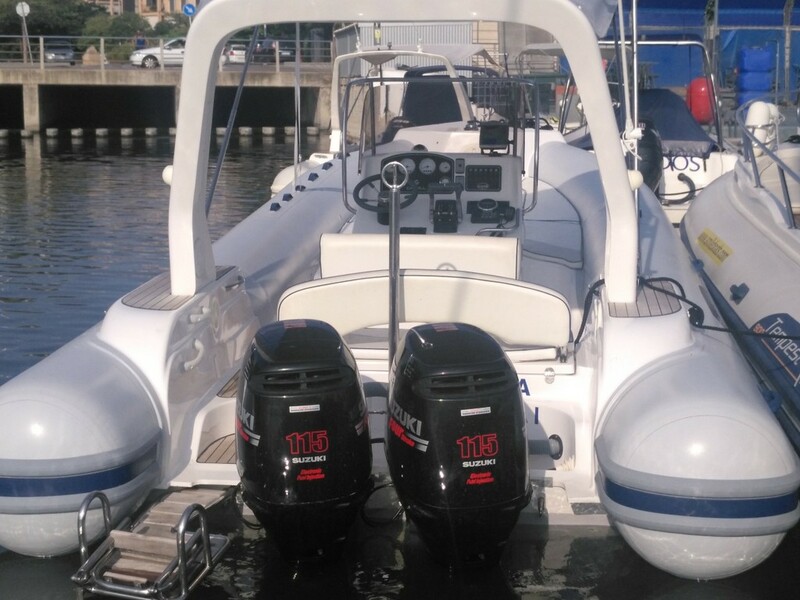 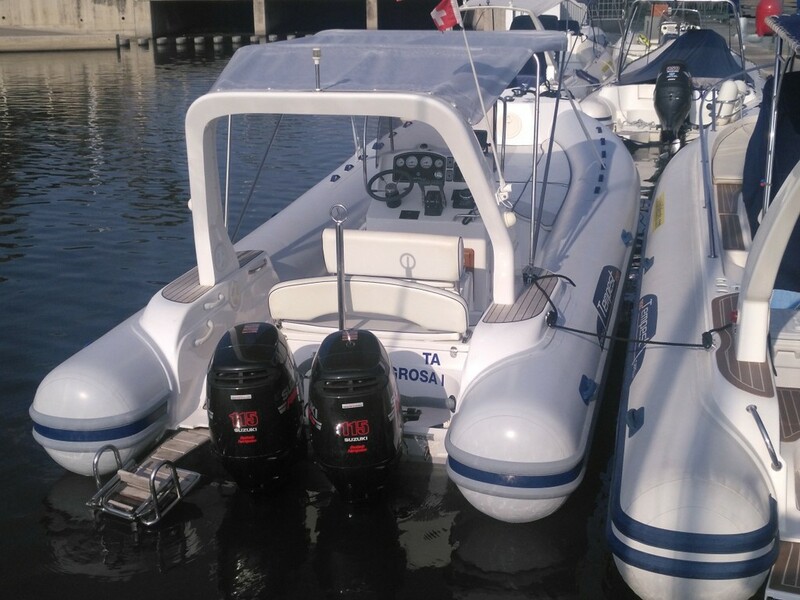 WARRANTY: 750€/ WARRANTY WITH SKIPPER 375€.